Did you catch our branding refresh? As with everything in life you need to keep an eye on where you are going and what you are using to get there. 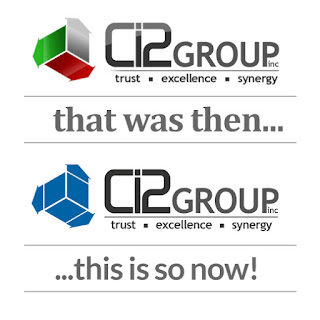 Our previous branding served us well but looking ahead we felt it was time for a little refresh. We understand our brand is everything. It speaks for you, about you... You need to live your brand. AND - remember to always take a hard look at yourself, maybe you have become a little complacent... maybe it is time for a little update or a major overhaul? If so - contact us today, we can help! Welcome to the new Ci2!